What happens when a talented architect, a gifted artist and thoughtful marketing girl get together with a vision of a world where people are empowered to create their own expression of life? 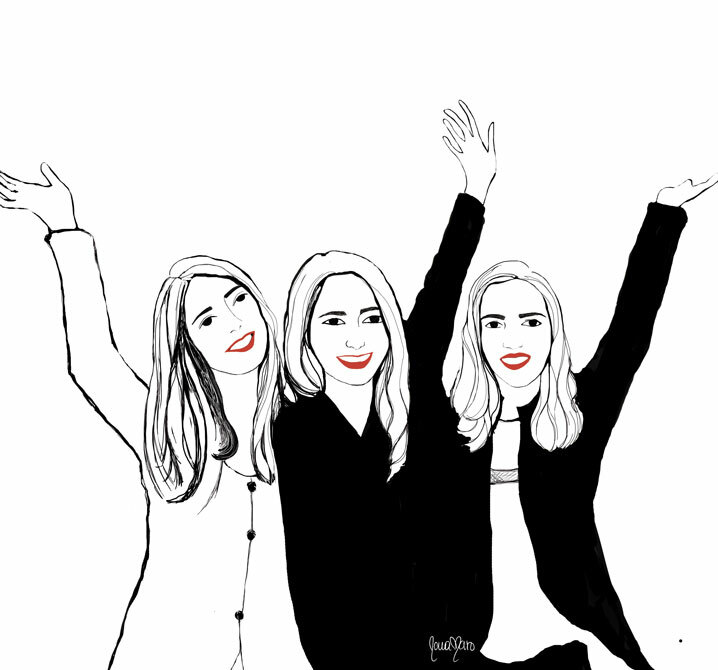 We are three ladies from around the world, born across three continents (and with 5 citizen-ships) with the mission of encouraging you to fall in love with your life. Bliss Roots empowers you to unleash your creative potential, improve your health and your happiness using (releasing) your unique talents to fully live and love your life. 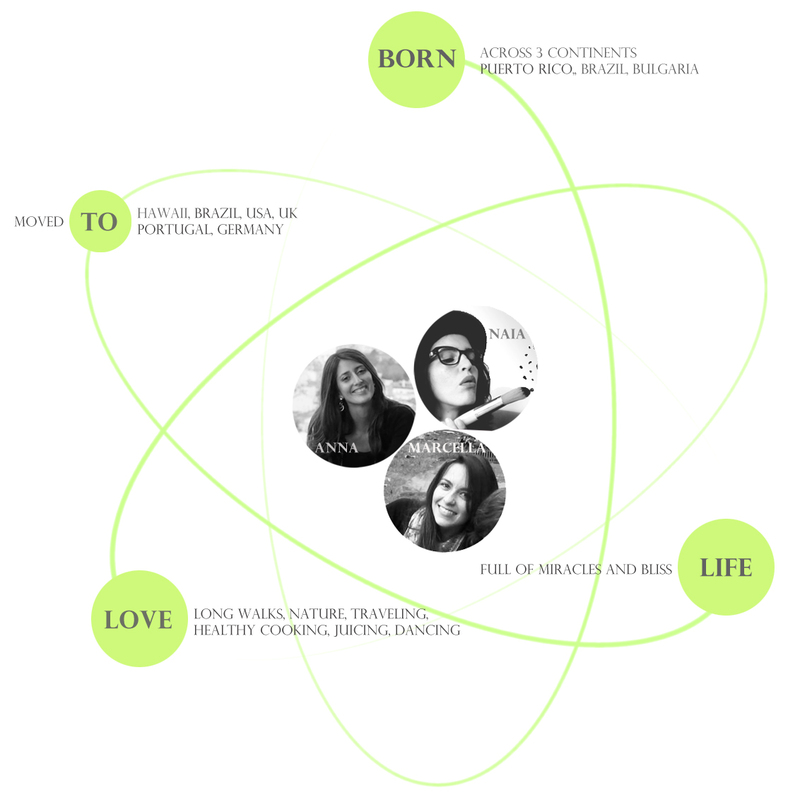 We are miracle junkies, juicing divas, truth seekers, conscious adventurers, who dream big. Here we want to reveal our greatest secrets to leading a blissful lifestyle and share with you beautiful fresh ideas for healthy, natural and authentic living. One Response to "Our Roots"
this a beatifull place ! congratulations !